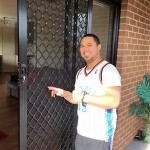 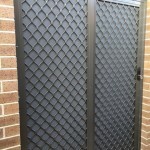 Security Doors Frankston, Security Doors Mornington Peninsula, Security Doors Moorabbin & Surrounding Suburbs. 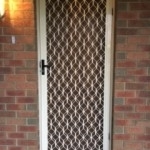 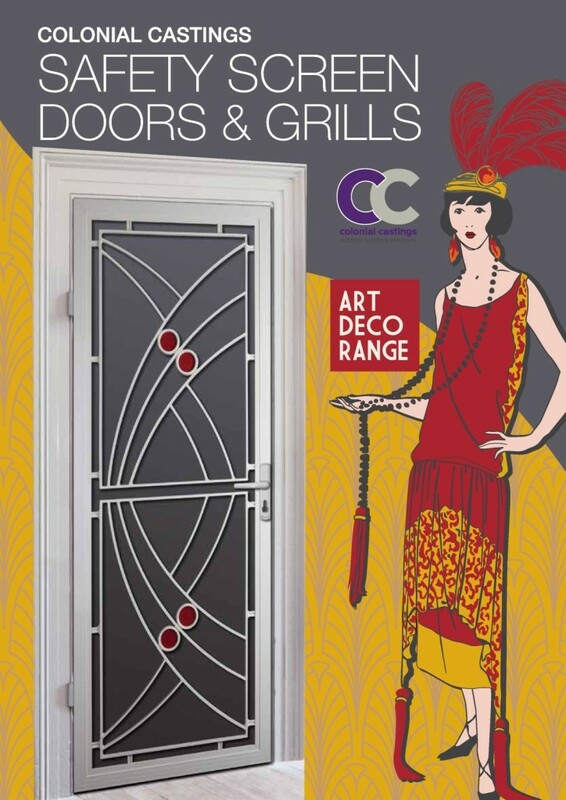 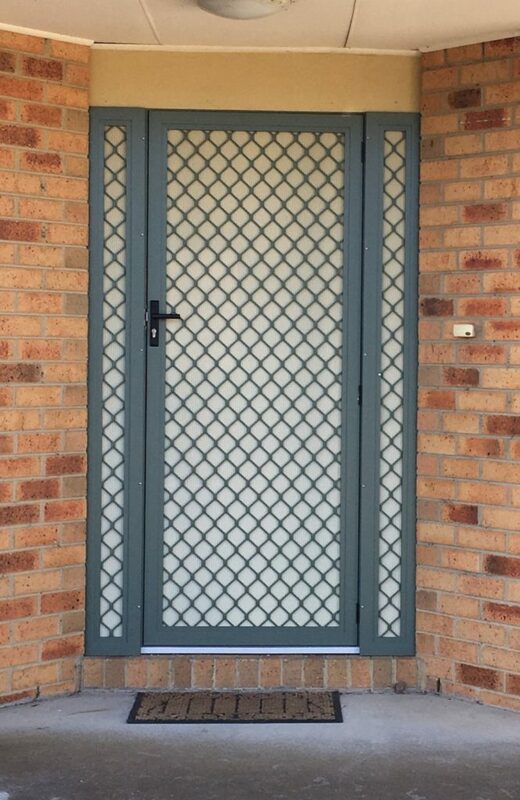 With security doors there is a huge range of patterns and colours to choose from. 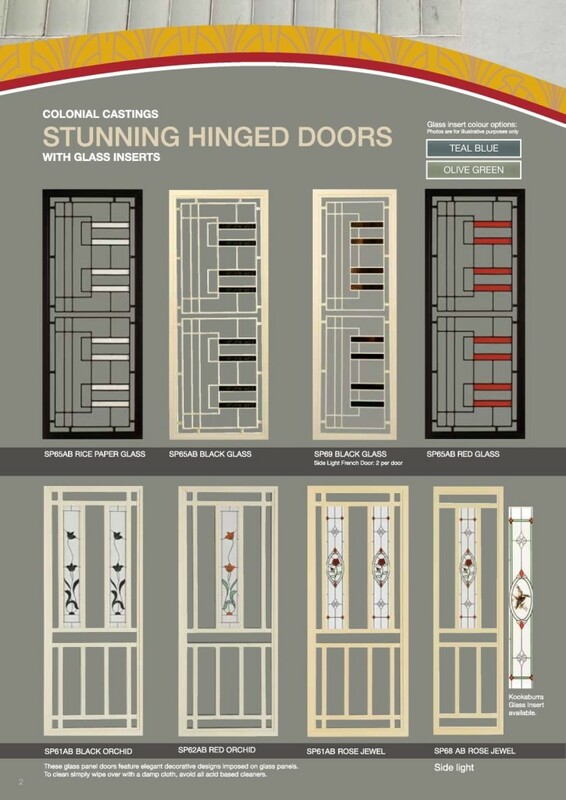 In our range there will be a style that will suit your home and personal taste. 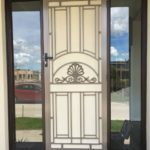 We have the experience to ensure any door fitted will not only suit your home and look great, it will operate smoothly and add value to your home. 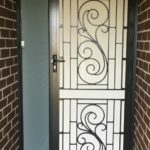 Apart from keeping your family safe and feeling protected, we want to make sure that your doors leave a great first impression with your guests. 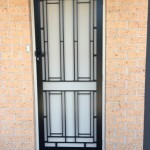 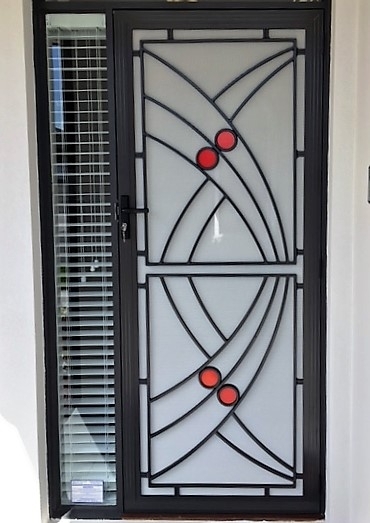 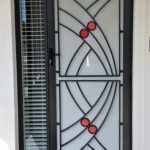 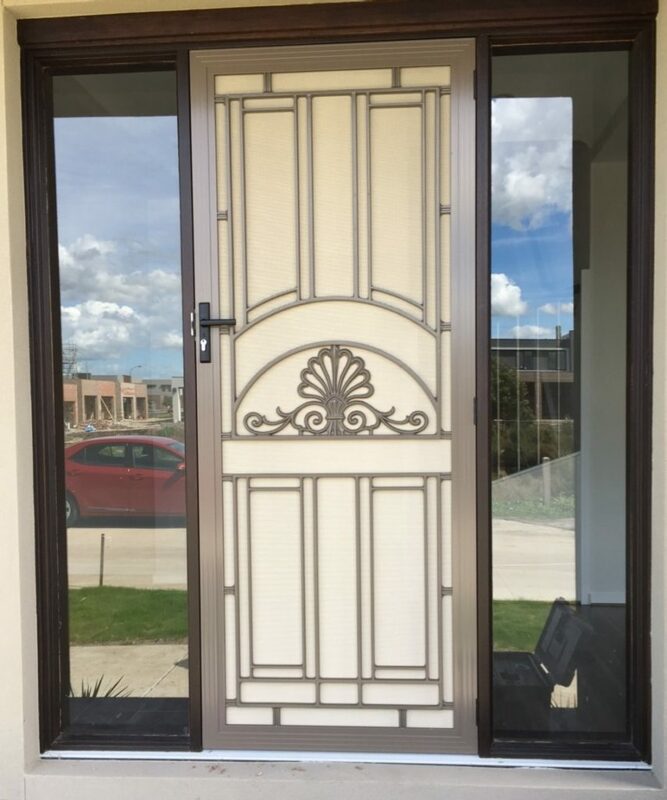 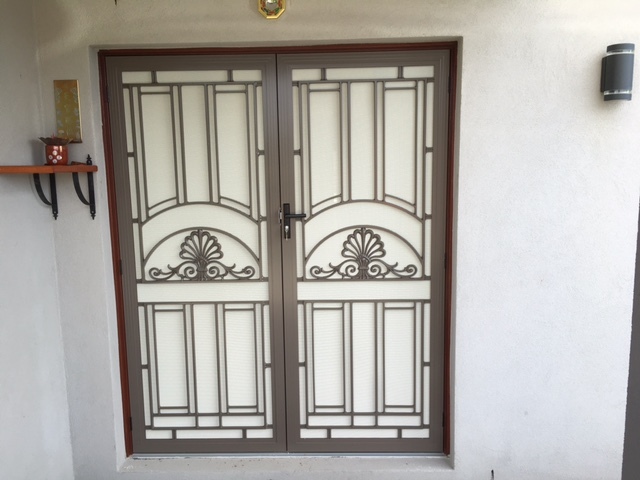 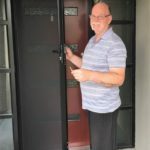 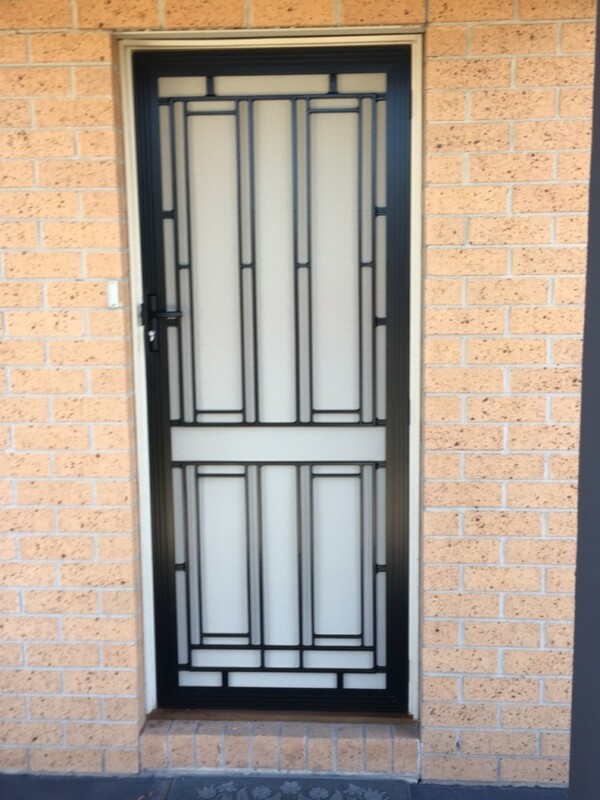 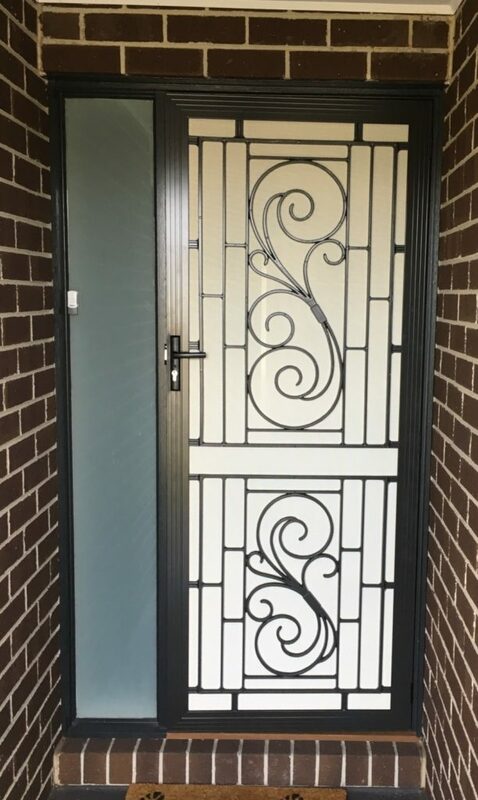 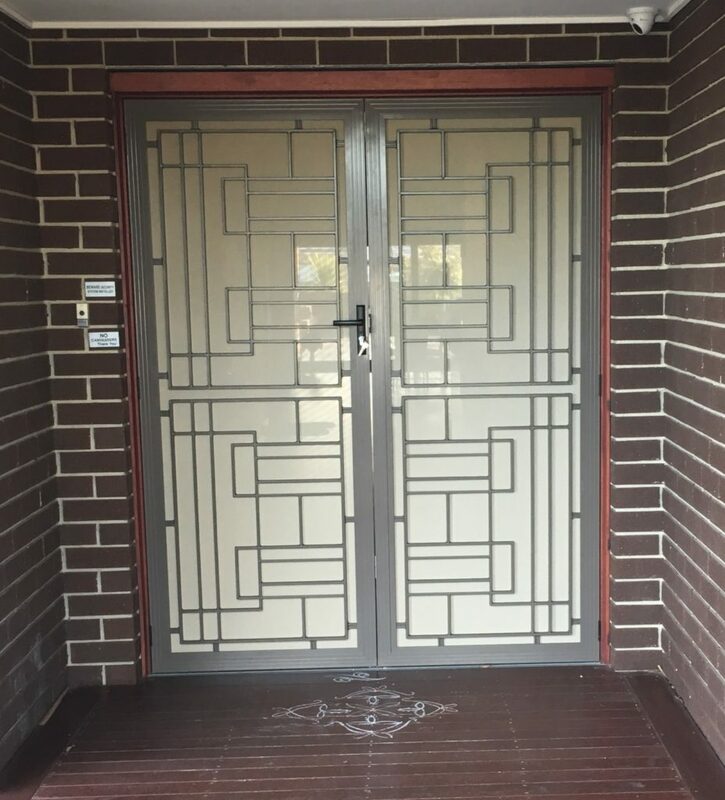 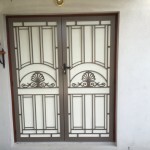 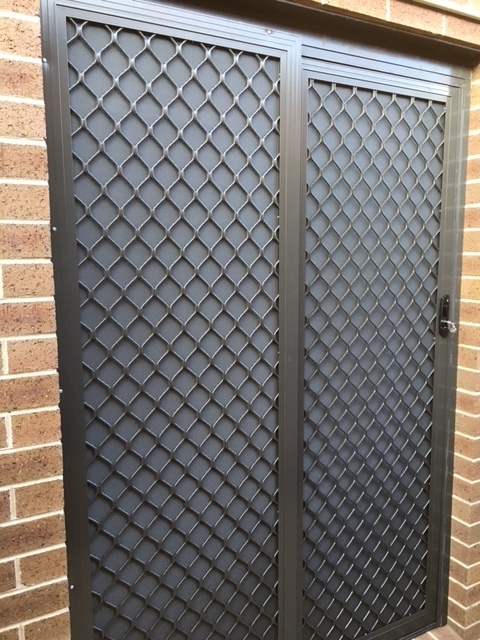 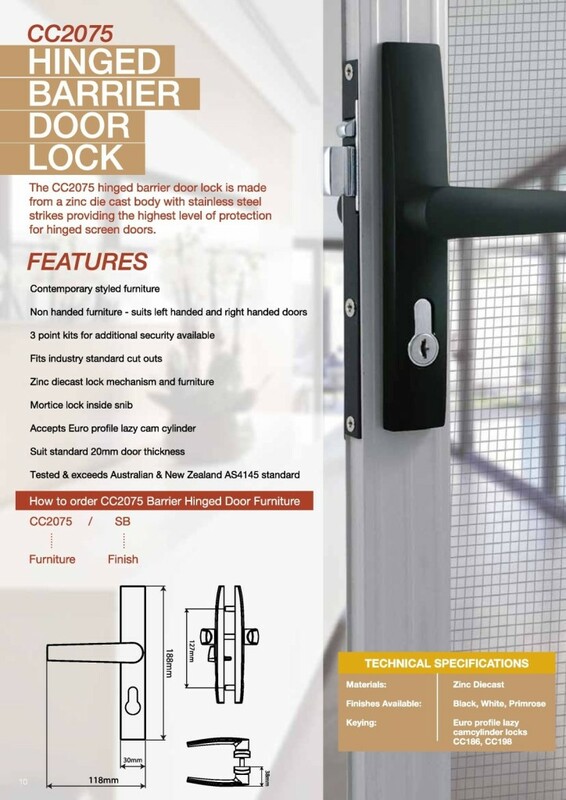 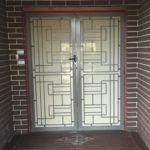 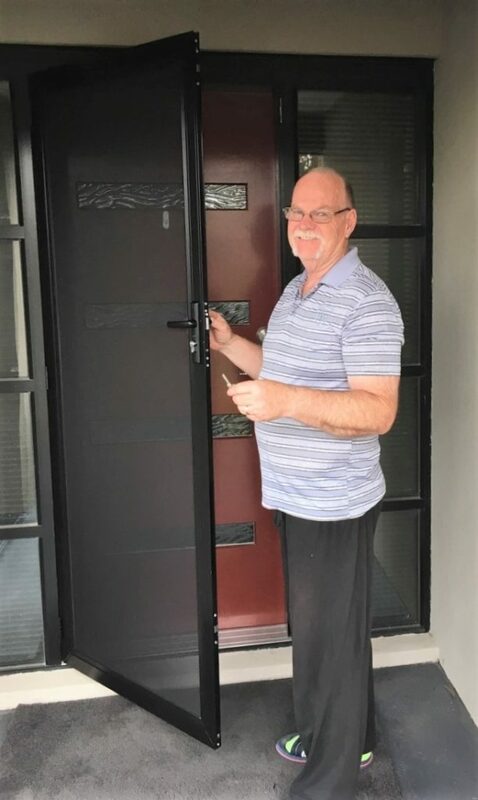 If you’re searching for security doors Frankston, security doors Mornington Peninsula, security doors Moorabbin or any other surrounding suburb, then get in touch today for a free measure and quote. 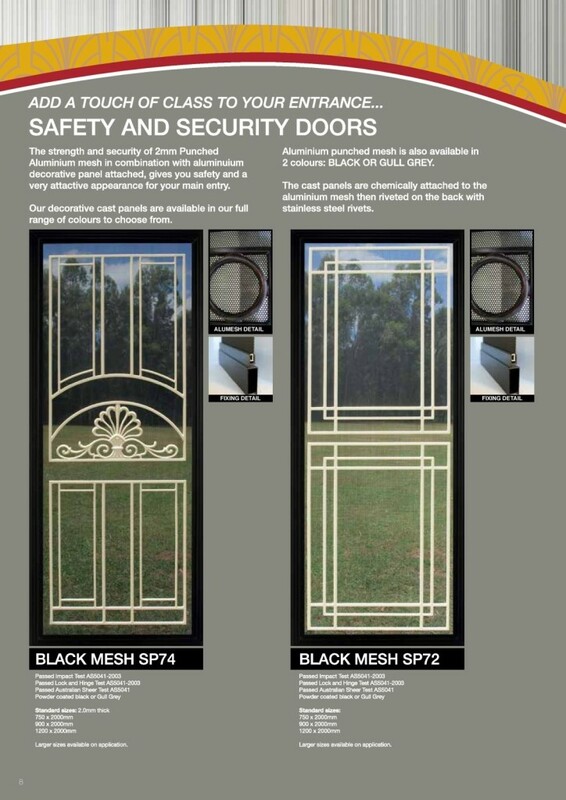 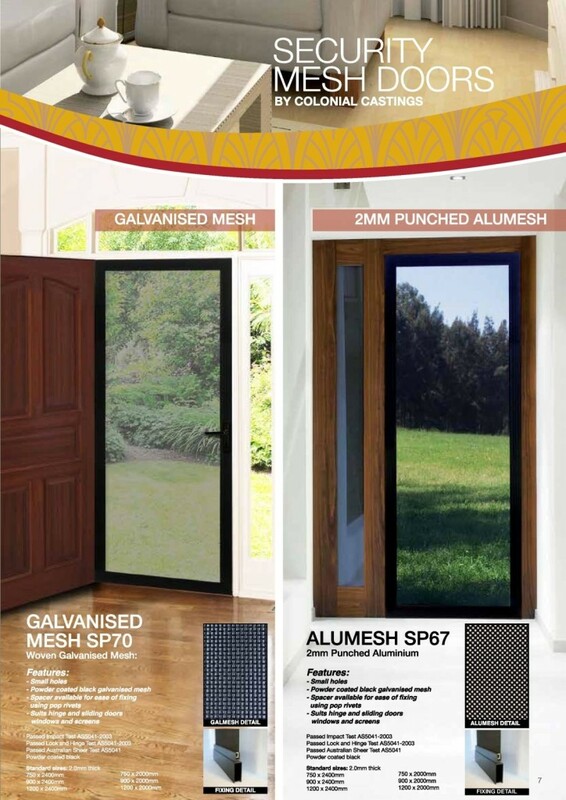 Below are examples of our basic security doors. 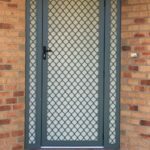 All our basic security doors can be upgraded to either ‘Tough Mesh’ or ‘One way DVA Mesh’ – for added security and privacy. 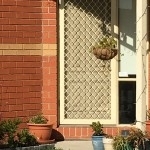 DVA mesh is where you can see out but people can’t see in. 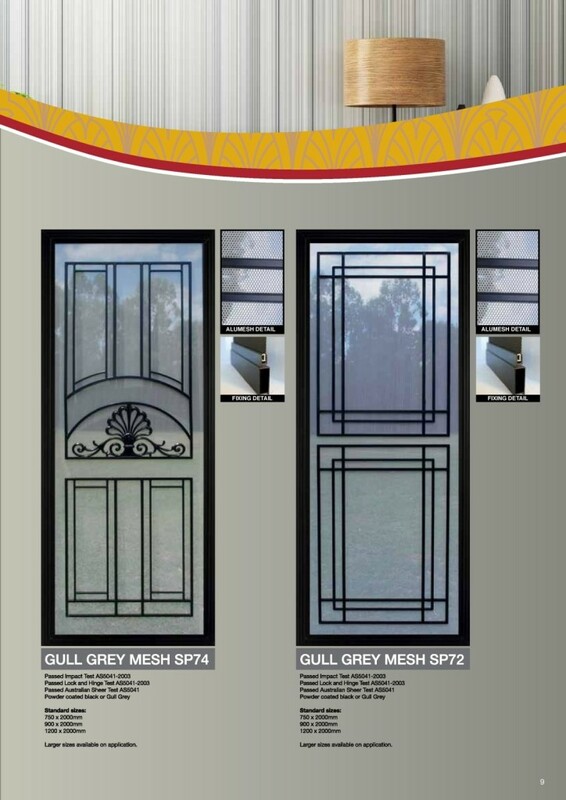 Colonial Castings doors are made from the highest quality materials to provide both durability and strength. 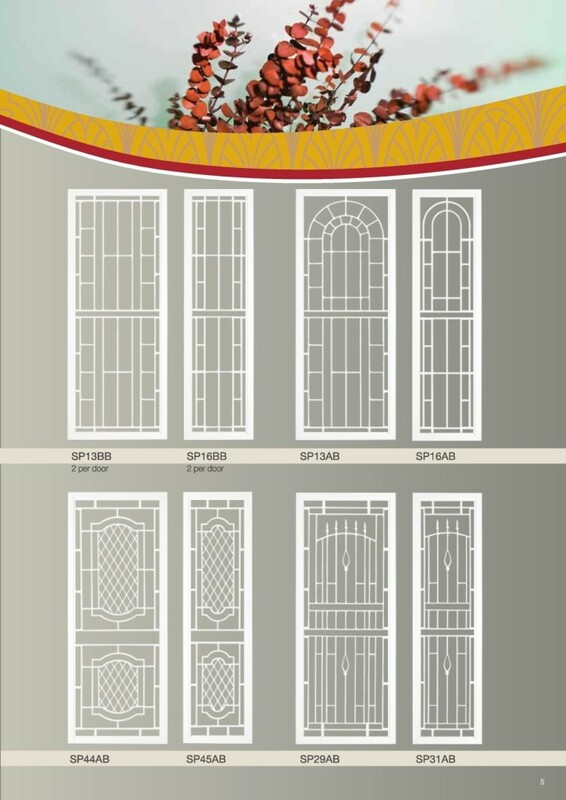 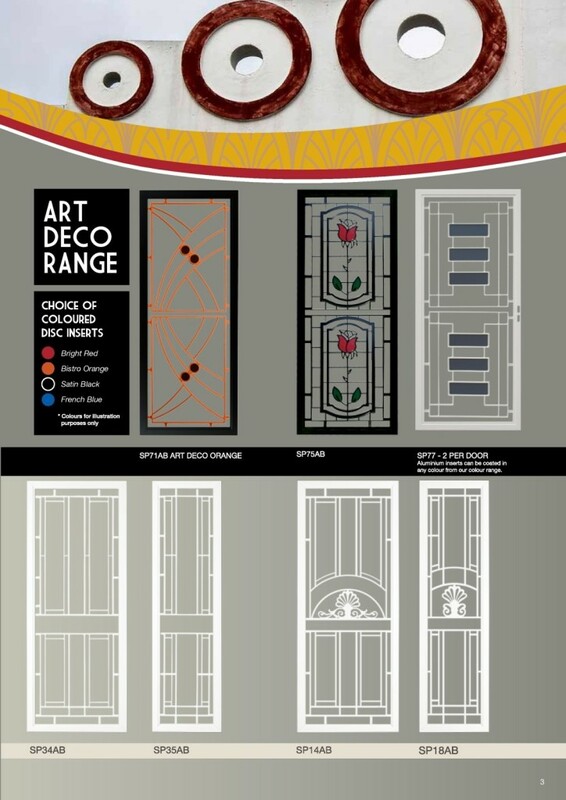 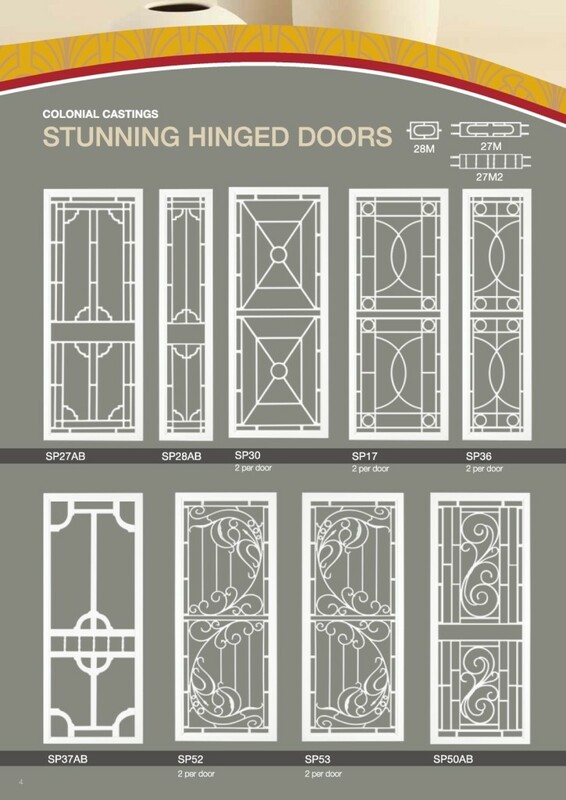 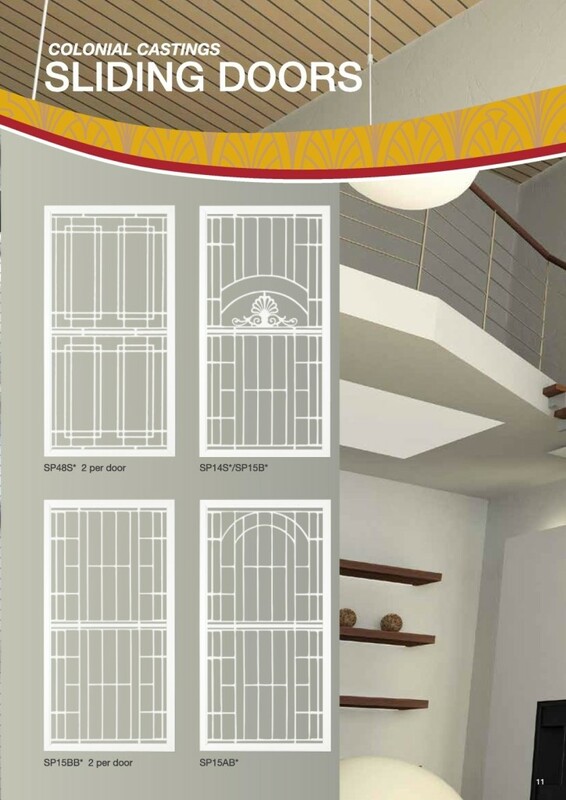 They will also add a touch of class to your main entry with their stylish designs. 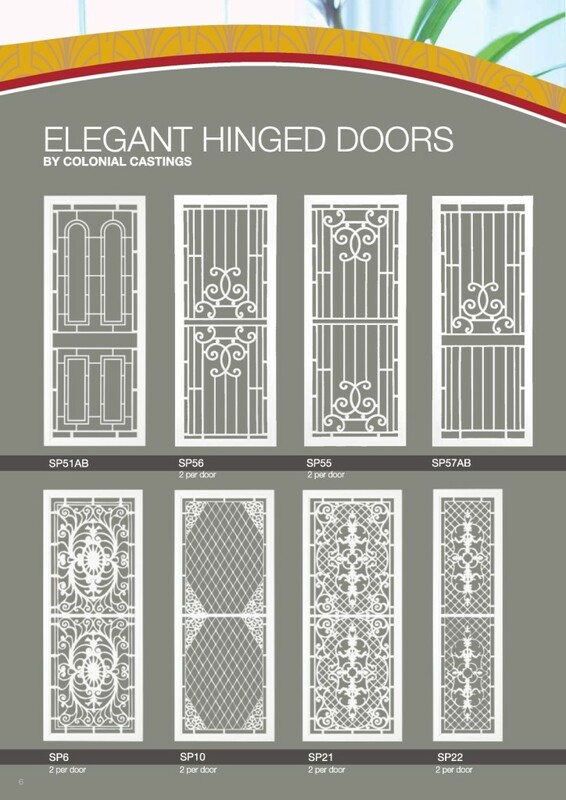 Below are examples of recent jobs and the Colonial Castings brochure with the complete product range. 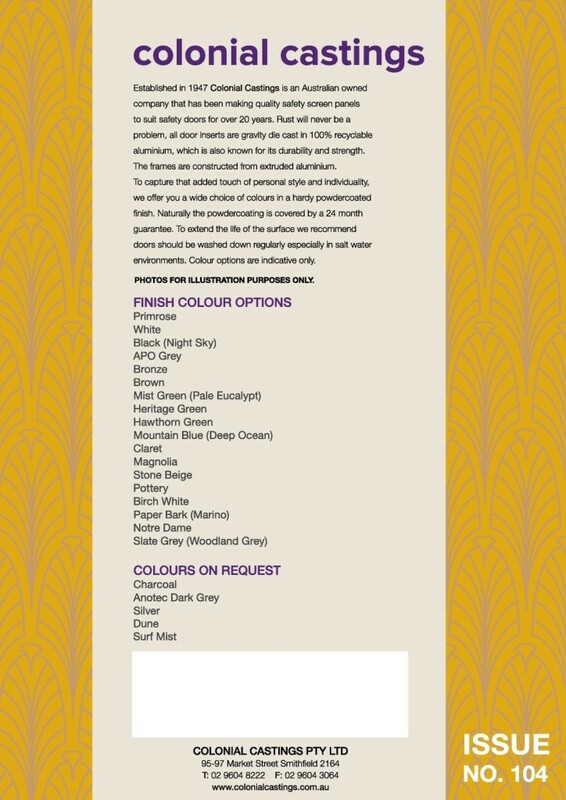 Click on each page to enlarge.